In business, reputation is vital. Any company is only as good as its reputation. And reputational damage can be the most severe damage of all. If, for example, a company failed to provide adequate wheelchair access at its offices, what would this say about it? 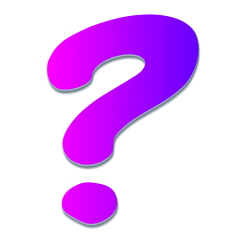 It would also face some tough questions over Equality Act compliance. Is it, or should it be, any different for schools? The policy of inclusion in mainstream schools for pupils with Special Education Needs (SEN) has its origins in Baroness Warnock’s 1978 report. As a government policy, inclusion picked up momentum in the late 1990s. One consequence has been the loss of SEN school places and an increased pressure on mainstream schools to be able to provide the right level of support for SEN pupils. 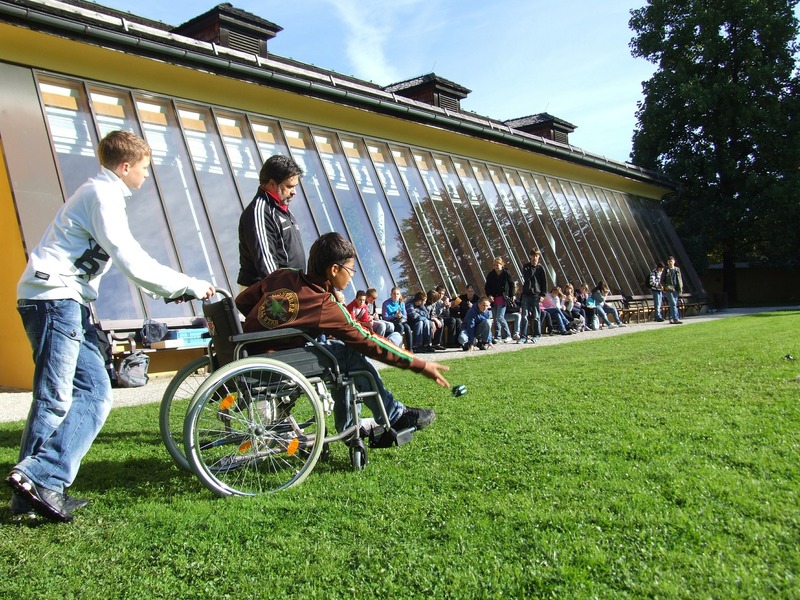 In the area of disability access, various case studies have come to light that show wheelchair users being, in effect, excluded from school activities due to the lack of sufficient provision in the school to move them around various classrooms. “The consequences for the pupils concerned are serious, but a school’s reputation is also on the line”, states Paul Green of Versatile Lift Company, in St Helens. Whereas there are ideological battles being fought over inclusion, there are very practical solutions to hand, for schools wishing to ensure that all their pupils are catered for. Disability access provision is likely to be a challenge for any school, but there are clear ways of meeting it and putting the right solutions in place to ensure access for all and bolster a school’s reputation for inclusivity. 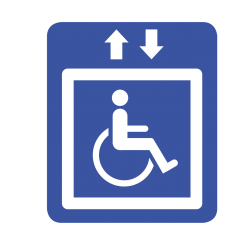 If you require guidance on your disability provisioning, please call Versatile Lift Company on 01942 719565 or visit their website. 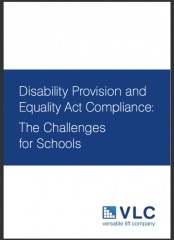 Alternatively, Versatile Lift Company have produced a report which provides practical guidance on how the education sector can adapt to the challenges and inclusiveness of the Equality Act. You can get your copy by clicking here. 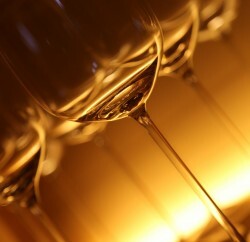 Can Greater Inclusivity Help Bars and Restaurants Survive? Why Aren’t Businesses Pursuing the £212bn Purple Pound? How Will Equality Act Planning Affect New Schools?